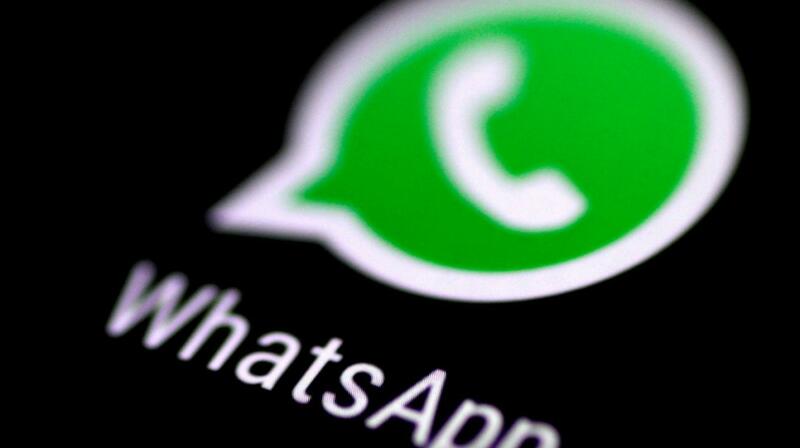 WhatsApp is still the world’s most popular messaging network. According to recent stats, WhatsApp now has over 1.5 billion users across the planet. There are many reasons behind WhatsApp being so popular. It’s the most easily accessible across numerous platforms. One of the major reasons why WhatsApp’s user numbers continue to grow is the regular updates that get released throughout the year. Although there’s no confirmation on what’s coming in 2019. There are plenty of rumors that this could be a big year for the app. So, if you’re a huge fan of WhatsApp here’s what to expect on your phone this year. Well, personally Dark mode in any app is my favorite. Many firms, including Apple and Google, have introduced it to their software. Facebook is also thinking to bring this option to its Messenger. There are reports that Dark Mode will be coming to WhatsApp also this year. The new Dark Mode will transform the way WhatsApp looks on your smartphone screen. WhatsApp has always been very clear about its end-to-end encryption which keeps every message you send safe. But what happens if someone gets hold of your phone when it happens to be unlocked? It’s thought a new feature could soon be unveiled which would mean users would have to touch their phone’s fingerprint scanner or use their facial unlock to access WhatsApp. It’s unclear when, or if, this will be pushed out to users but it could help to make things far more secure in the future. Since WhatsApp first revealed its voice message feature it’s become hugely popular. This option allows users to press the microphone icon in a chat and record a short message which can then be heard by the contact they are in touch with. 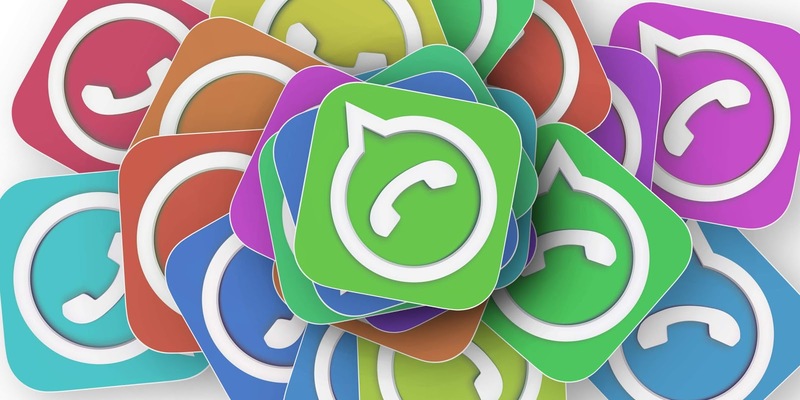 It’s thought that users will soon get the ability to send consecutive voice messages with WhatsApp automatically queuing them to be sent after one another. WhatsApp has already made it possible for Android users to make group calls. Apple moves one step forward here as its Group FaceTime allows 32 people to join group call. But for Android, WhatsApp group call only supports 3 people at a time. In 2019, WhatsApp will be getting an update to increase the number of participants in a group call. WhatsApp has already made it better to view YouTube videos via its picture-in-picture update but things could get even better. It’s thought that this option, which allows you to watch videos and chat at the same time, will soon be available on all video media you send to friends. The last and most interesting feature is the contact ranking. We’ve noticed a similar feature on Instagram in recent updates. You can add close friends on Instagram. A similar feature will now be available in WhatsApp soon. Maybe in the early months of 2019, we notice this feature in new updates.